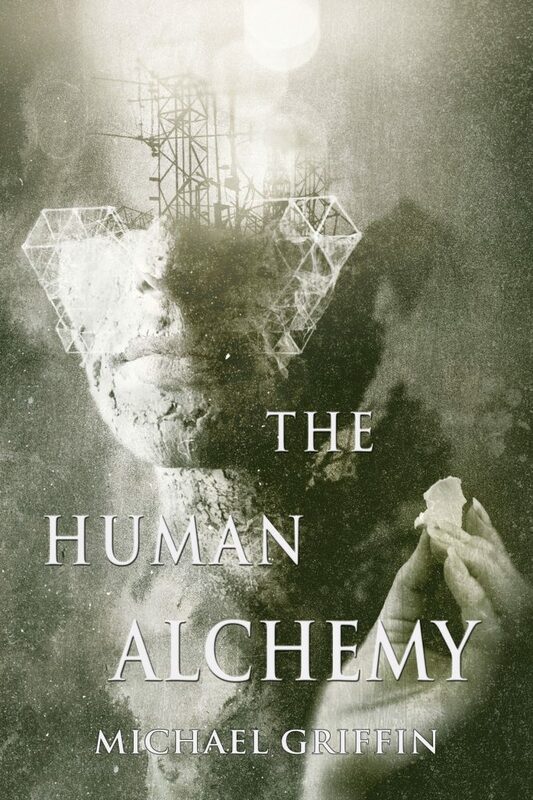 Heralded as one of the leading voices in contemporary weird fiction, Michael Griffin returns with his second collection, The Human Alchemy. Here you will find eleven magnificent tales of the strange and sublime, the familiar and the disquieting, where dreamlike beauty and breathtaking horror intertwine. Featuring an introduction by S.P. Miskowski. Cover art by Jarek Kubicki. 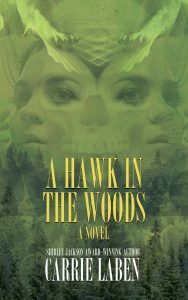 Cover Design by Scott R Jones. Preorder your copy of The Human Alchemy today.